commented on "In 2013 there will be many new releases starting with Canon in the first few months. ..."
In 2013 there will be many new releases starting with Canon in the first few months. 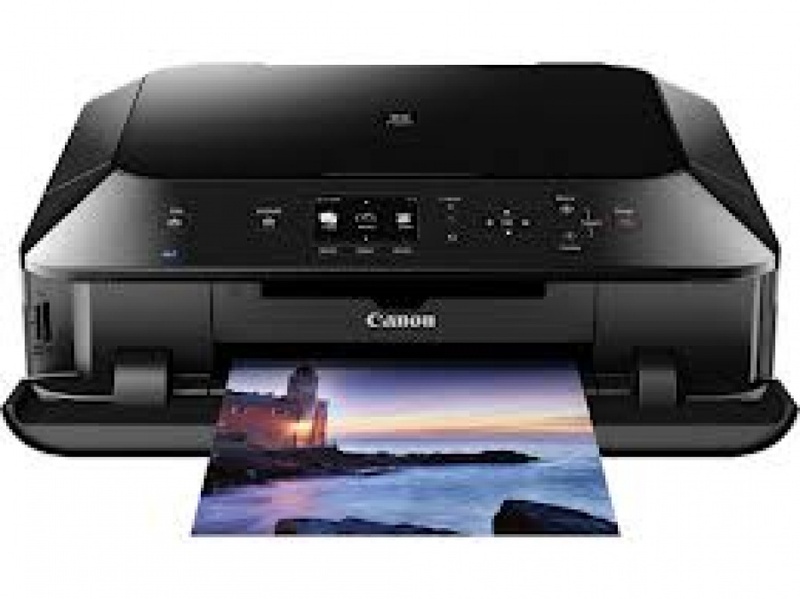 Canon have joined the growing trend in releasing printers with what most of the manufacturers call standard yield cartridges (these have a low in level). You then have the option to purchase XL or high yield cartridges. (These have higher ink level). The catch to the general consumer is that the XL cartridge is not well advertised so there is a tendency to continue to keep purchasing low yield cartridges from supermarkets and stationery suppliers. Although these are cheaper than the XL cartridges they run out quickly and have a higher cost per page to print with so making more profit for the OEM manufacturers. The XL cartridges are on average 30% dearer but have 2 to 4 times the amount of ink and provide a lot lower cost per page. There is substantial difference between each manufacturers ink levels so it is wise to do your research first or if you want the right advice call in and speak to us.